In 2001, a 7.7-magnitude earthquake struck Gujarat, India, destroying nearly a million homes and killing over 20,000 people. 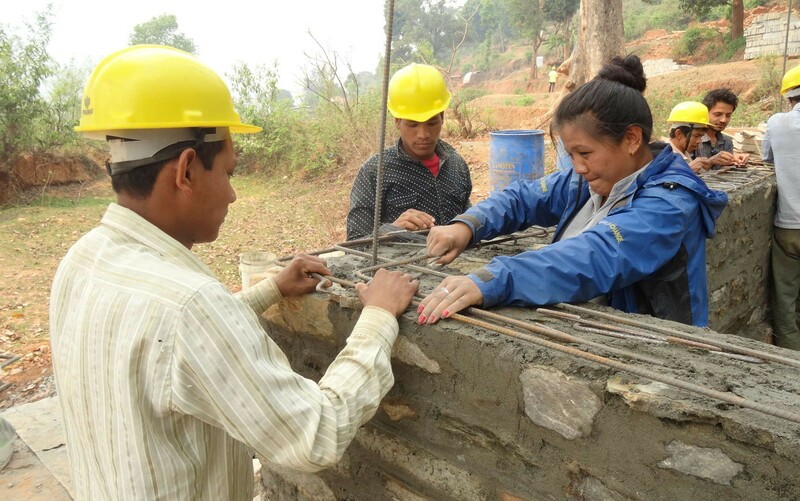 The next year, Elizabeth Hausler completed her Ph.D. in civil engineering at the University of California, Berkeley and traveled to India as a Fulbright Scholar to study the way people rebuilt their homes. She discovered that many homeowners whose homes had been reconstructed by international non-profit organizations in the aftermath of the 1993 Latur-Killari earthquake still feared sleeping in their homes nearly 10 years later. Build Change works with local communities to make their homes and schools safer by building local skills and stimulating local demand for better buildings. Build Change believes that every homeowner, regardless of income and education, has the right to a house that will protect his or her family from natural disasters. We also believe that homeowners should lead the process. Our homeowner-driven reconstruction and retrofitting approach enables vulnerable families to live in safer houses. 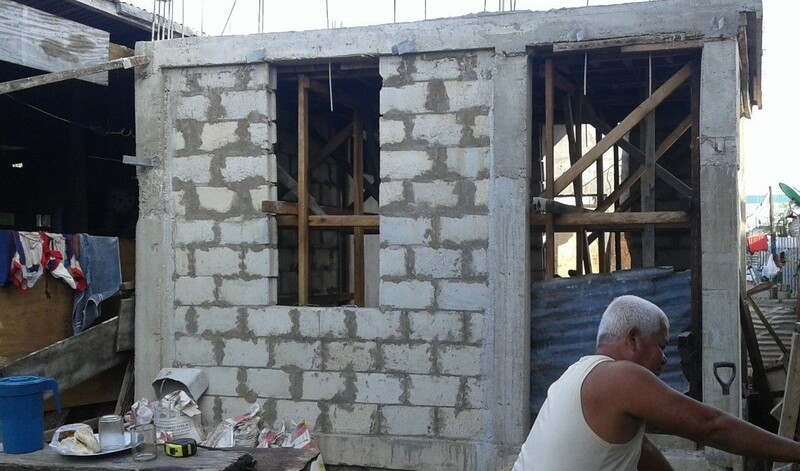 Homeowner-driven construction is an approach where homeowners are involved in developing the designs of their houses, trained to manage the purchase of good-quality construction materials and to oversee construction, and are linked to financing options to support rebuilding their homes. Working alongside Build Change-trained builders and governments to implement safe building standards, homeowners have ownership over the entire process from supporting the design of their new houses to supervising construction. Build Change designs disaster-resistant houses and schools by making small, low-cost improvements to existing ways of building. We work with local builders, engineers, materials producers, and governments to improve the traditional building techniques already employed in the area. This means that the buildings we contribute to are culturally appropriate and the techniques can be implemented sustainably in the future. In order to implement the designs we create, our team of technical experts trains local builders, engineers, homeowners, and government officials to build them. The changes are widely adopted by local communities because they are simple, affordable, and use locally-available materials. Trainings are conducted based on the community’s needs and location, so they differ from project to project. In Nepal, for example, community theater is a traditional method of communication. We therefore use this method to spread word about safe building techniques and how to implement them. We facilitate access to market-based incentives and subsidies through public-private partnerships in order to finance the building of safe homes even in the most vulnerable communities. Build Change couples these loans with technical assistance provided by our staff of local engineers to ensure new buildings meet safety standards. 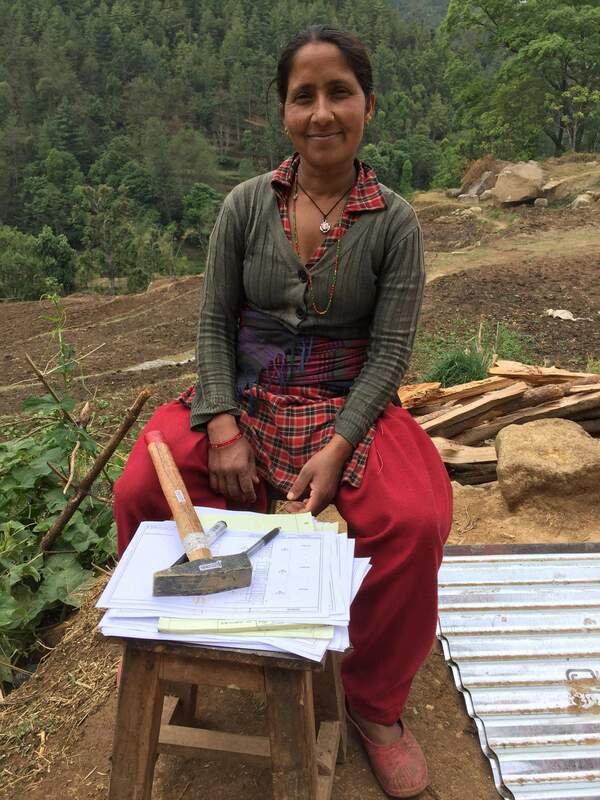 Build Change responded to the 2015 Gorkha earthquake in Nepal, and has since been working alongside homeowners, NGOs, and government officials to build back some of the hardest hit areas. 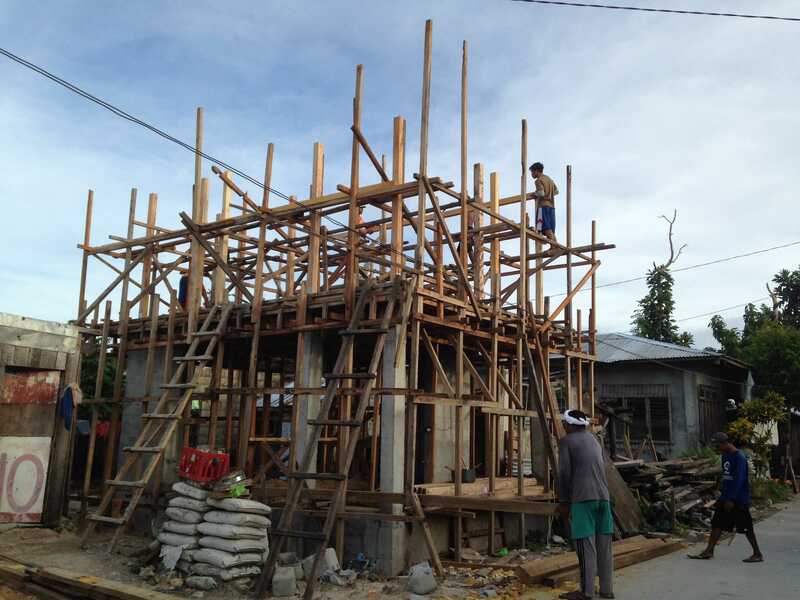 Working alongside Build Change-trained builders and governments to implement safe building standards, homeowners have been supporting the design of their new houses and supervising their construction since Typhoon Yolanda in 2013. 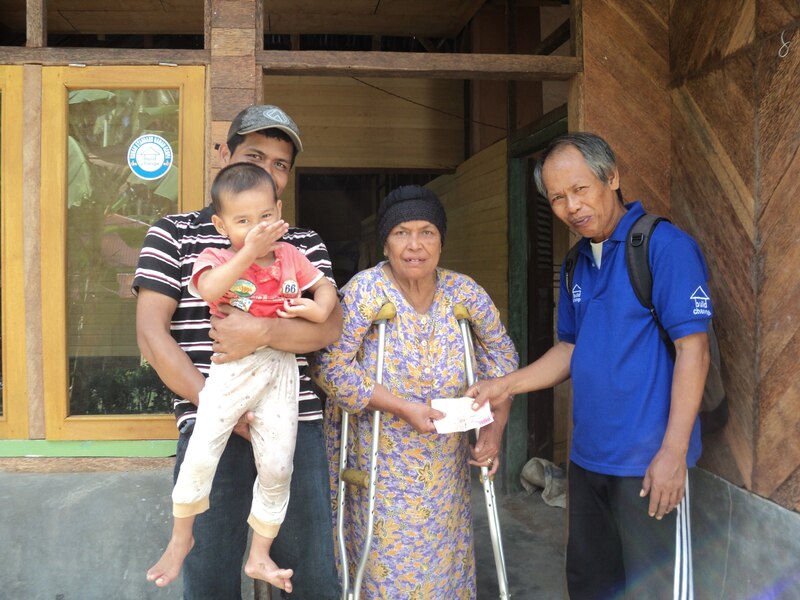 Meet Helena & Eusi, who rebuilt their home in the Philippines and sheltered 17 families in the next typhoon. 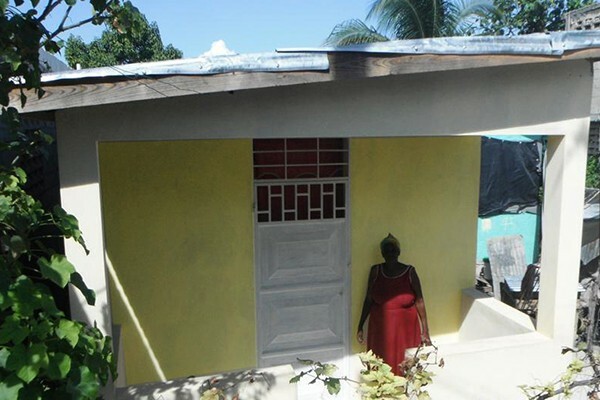 Monique Lexy, her husband, and their 6 children rebuilt a safer home after the 2010 earthquake in Haiti.